We will be open Saturday July 21, 2018 gates 545am intermediate #track and kids track open for #riding 6am last water truck run at 11am. $25 per #rider, $5 for #spectators. The intermediate and the kids track will be open Saturday July 14, 2018 at 6am last water #truck run will be at 11am. Will be open Saturday July 7, 2018 gates 545am intermediate #track and kids track open for #riding 6am last water truck run at 11am. $25 per #rider, $5 for #spectators. westernraceway@westernraceway will be open this Saturday 6-30-18, 5:45am gates, 6AM #riding, last #water #truck run will be 11am. get there early!. 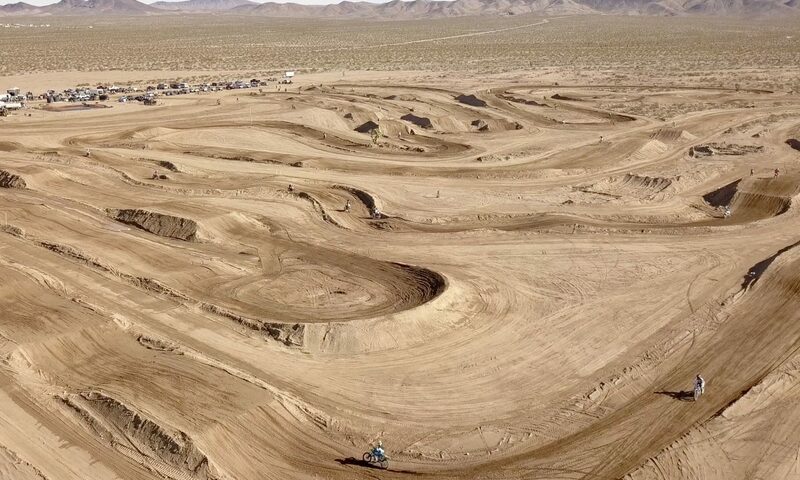 Intermediate and kids #track will be open only for #motorcycles#motocross. 10am Tony Berluti will be giving a free demo on how to wash and prep your race bike like a pro. We will have open #motocross practice this Saturday 6-9-18 on the intermediate #trackand kids track only. Gates open at 6am #riders will be flagged off at 12 noon. $25 #rider $5 spectator . @westernraceway will have open #motocross practice this Saturday 6-9-18 on the intermediate #track and kids track only. Gates open at 6am #riders will be flagged off at 12 noon. $25 #rider $5 spectator . Picture of @jwall907 giving Brycen who is at the track every #practice day a #ride on his #yamaha #race #motorcycle ( thank you! ) — #video is of him #riding the #fast line (3/3) at the end of the day. @westernraceway will be open this SATURDAY June 2, 2018 7am to 12noon for #motocross practice on the intermediate #track and Kids track only the main and vet #tracks will not be open. $25 per #rider $5 per spectator. The #videos are of the option lane. If you are or know one of the #mx #riders in the #video let me know so I can tag you/them. Thank you to everyone who keeps coming out to ride #motorcycles at Western Raceway. We are starting to plan a 2018 fall #race series that will utilize all of our #race tracks. @destryphillips is in the first clip. Kids track and intermediate tracks ONLY will be open. SATURDAY OPEN PRACTICE 5/19/18 7am-12noon at Western Raceway. The kids and the intermediate track ONLY. The main and vet will NOT be open. $25 riders, $5 spectators. As the temperature warms up we will have to make a decision to either take a summer break or try to push through the heat, time will tell as this is our first year open. We will not be open Sunday 5/20/18.